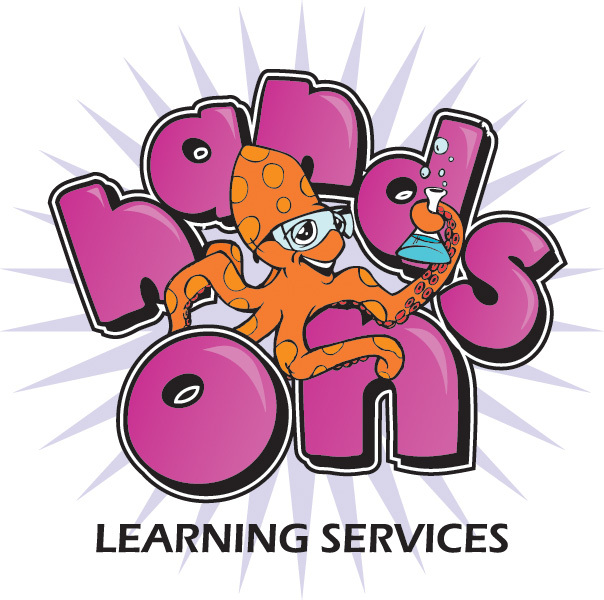 Hands-On Learning Services is an independent company that aims to maximize the educational gains of students through a variety of programs designed not only to help kids "get it," but also to foster a love of learning. At Hands-On Learning Services, we feel that education benefits not only the individual, but the community as a whole, and this is reflected in our approach to make the learning experience feel less like a business and more like a neighborhood. We run several programs in the Annapolis Area. The first is our Flagship program, the monthly Fantastic Friday Science. We also run after-school science clubs at several elementary schools and in-school enrichment programs for pre-K though middle school. Additionally, we do community programs for PTA family nights, boy & girl scout meetings, home school groups and even birthday parties. We can also offer a variety of customized educational services including tutoring, reading therapy, and early literacy programs (designed for 2-3 yr. old children).